NF (5243) - If trade below 5230, last hope 5191 and after that expect fall upto 5140 & 5105. Hurdles are remain same 5267-5275 and after that 5323-5345. ABAN (834) - On June 11 onwards i am bullish even at the rate of 650 onwards and expected target 815. Whereas it went upto 855 and last friday closed at 834. Now What next ? If not break and trade above 855-858. timebeing topped out and expect correction upto 815 and after that 792. 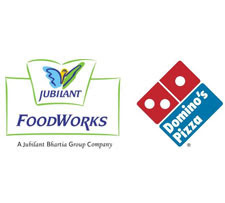 JUBLFOOD (322) - On 24 June, written here, target 332 where as last friday it went upto 327 and closed at 322. Now what next ? Face hurdle at 332 remain same . If correct from here, expect in downside 312-310. But above 332, next attack 342-345. MPHASIS (596) - On July 1, written here 550 fall over from here it go up 598. see what happend in last two days from 555 to 600. Now what next ? once again face hurdle at 606___616. If correct from here, expect correction upto 585 and after that 571. But trade and stays above, then go to 640 & 676. 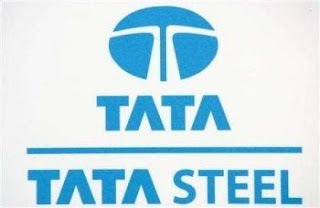 TATASTEEL (475) - Good support at 470 but if trade below, take it down to 455-450.